Mildred Hubbles world changes when she learns about selection day at Cackles Academy. Mildred learns that having a scaredy cat makes life at witching school tough - especially when Ethel Hallow is determined to see her fail. Everyones excited at the arrival of Enid, a witch from the famous Nightshade family. Mildred makes a mistake which has unfortunate consequences for Ethel. Miss Cackle isnt herself when the Great Wizard visits, leaving her job in jeopardy. 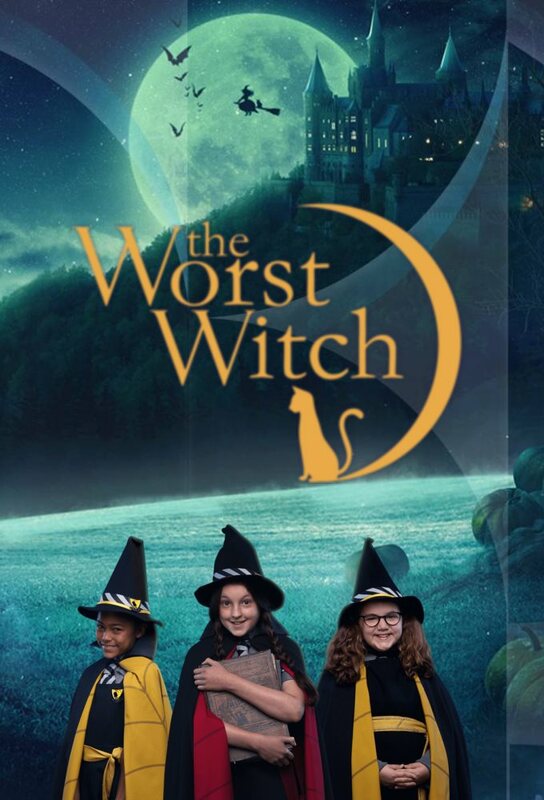 Mildred learns not to take shortcuts when a wisdom spell goes wrong and she has to convince her class shes their new teacher. Mauds panic about parents evening pushes her to use a forgetting powder, meanwhile Mildred wonders if her mum is a witch after all. Mildred goes on a hair-raising journey while looking into her magical heritage, meanwhile Ethel thinks shes queen bee when she grows a wart. There is more than just the Spelling Bee at stake when Miss Hardbrooms rival comes to Cackles Academy. Meanwhile, Maud and Enid try to help Tabby to catch mice but make things much worse. Mildred learns about Cackles history when she and Ethel accidently slip into the Cackles of the past. As the end of year exams loom, Miss Cackles secret is still weighing heavy on Mildreds mind. Agatha takes over the school, and without Mildred there, who will save the day?